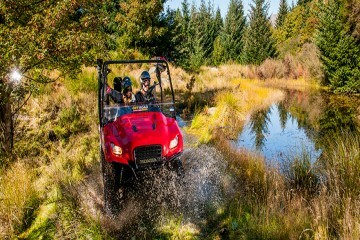 When joining one of our quad bike tours, receive free photos from your epic ride! 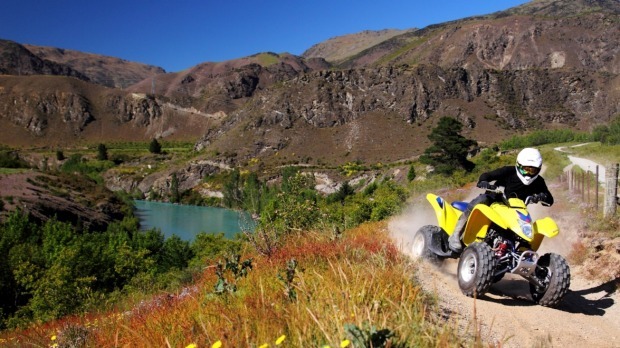 Off Road Adventures are the experts in all things adventure with over 100 dirt, quad, road bike, motorcycle, ATV and 4WD tours for any thrill seeker. 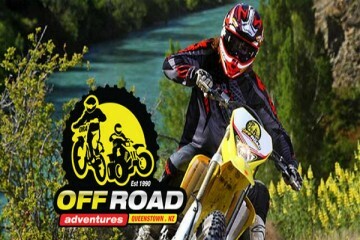 With over 25 years experience, Off Road Adventures takes visitors through some of Queenstown's most unforgettable scenery and off-road trails and is perfect for families, beginners and experienced riders.